JL & Modarch traveled to Mongolia well over a year and a half ago to experience one of the most mythical regions of the world first-hand. And did they ever. They lived among a nomadic tribe travelling to distant places of the country – experiencing the hypnotically charged ambience of the Mongolian steppes on horseback, guided by animistic shamans and a people with an incredible sense of mysticism about them – a kind of aura almost non-existent in the modern human being. 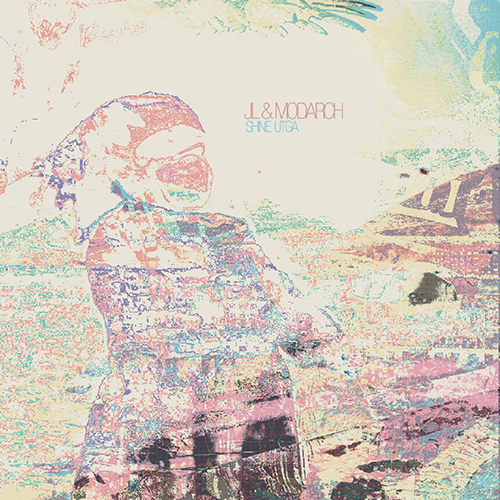 This five track debut EP are inspired by and intended to accompany five Mongolian folk-tales JL & Modarch connected with on their travels and thought represented, although somewhat romantic, the beautiful ancient oasis in modern life in which the nomads live their lives. Hazy and ambient textures underneath simple and slowly evolving, almost child-like, melodies. Artwork (and music) by Morten.